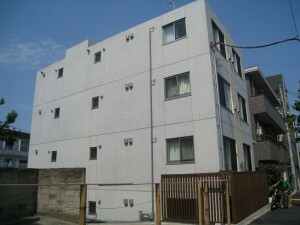 Jujo (Kita-ku,Tokyo,Japan) Property for Sale « Are you looking for real-estate for sale in Japan? the ward has an estimated population of 332,140. The name Kita, meaning “north,” reflects the location among the wards of Tokyo. To its north lie the cities of Kawaguchi and Toda in Saitama Prefecture. To the east, south and west lie other special wards: Adachi, Arakawa, Itabashi, Bunkyō and Toshima.